Marilia Maya - WorldCity, Inc.
Marilia Maya is the Vice President, Global HR Business Partner at Western Union Global Money Transfer. 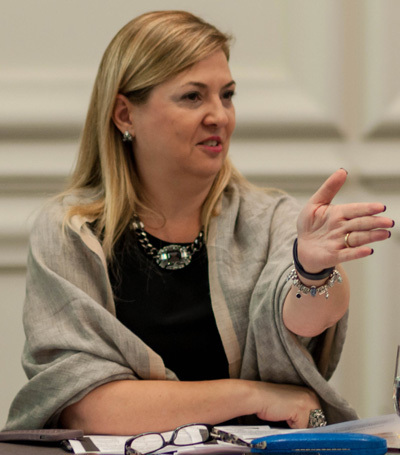 She has over 20 years of experience in the Human Resources area including global companies such as AGCO Agriculture Company, Credicard – CitiGroup, Banco Itau, and General Motors. Marilia received an Executive MBA in Business Administration at Business School São Paulo and University of Toronto and a post-graduation in Administration from University of Sao Paulo. She has a bachelor degree in Psychology and has further enriched her executive management skills at Michigan University and INSEAD Business School in Fontainebleau, France.